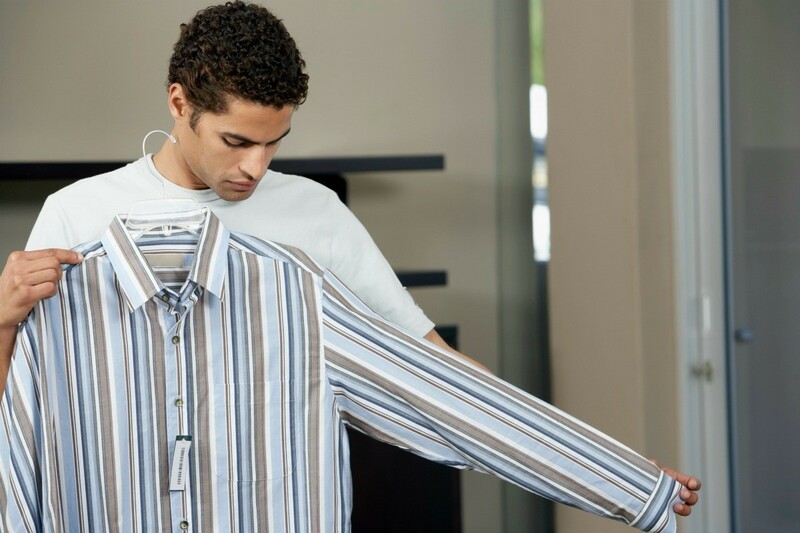 There are several good reasons to alter clothing you already own. 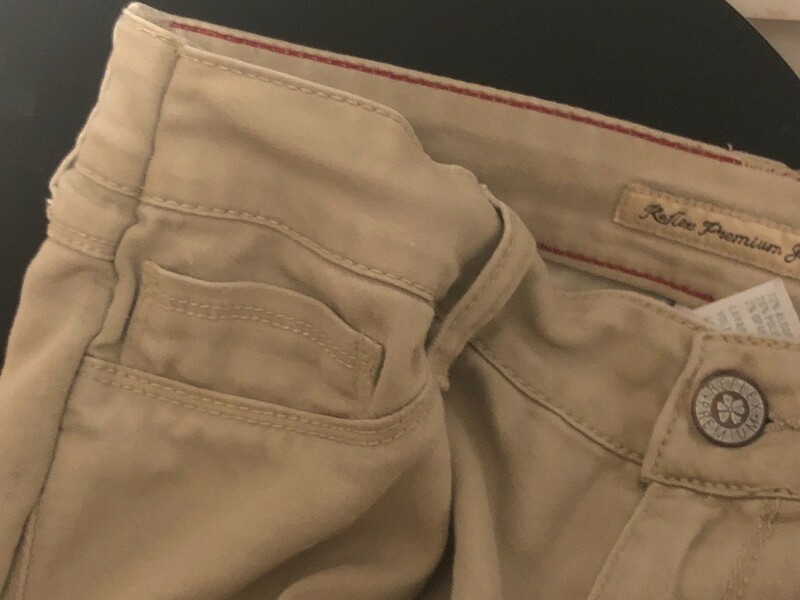 For example, you can improve the fit, change the style, or lengthen or shorten pants as needed to get more wear out of children's clothing. 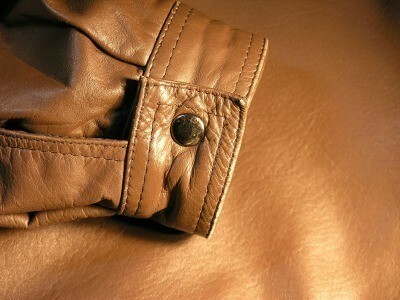 This is a guide about altering clothing. You ever have clothes that you wish were a size or two smaller? This tip is what I do to all my clothes that I want them to fit snug. Simply turn the clothing you wish to alter inside out. Then you can mark it with a pen, pin, or staple it on the seams where you want to take it in. 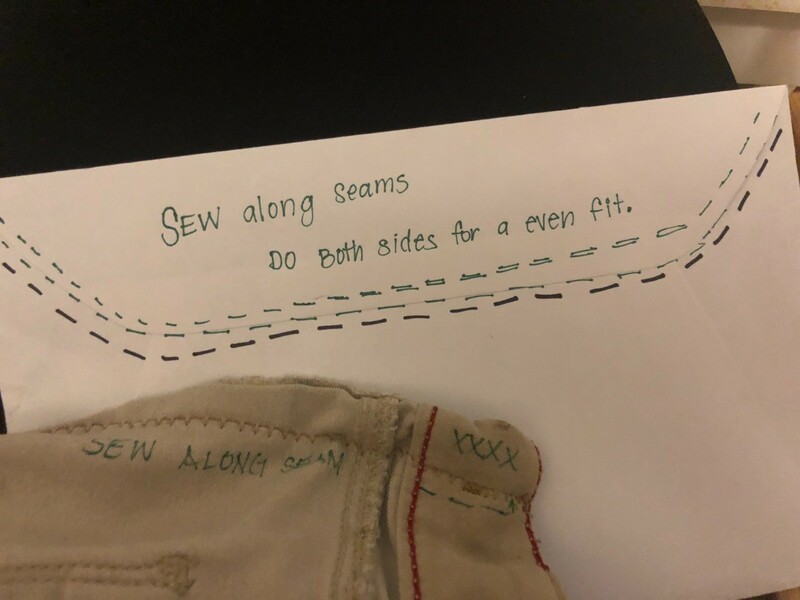 Then you can sew down following the existing seam. If you are doing pants I recommend doing both sides to balance for even proportions. If your doing a blouse or top then sew from the underarms and all the way down. This doesn't take long and requires very little skill. 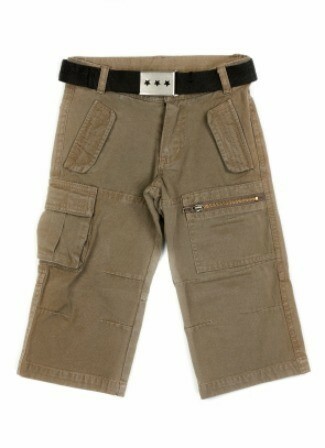 Best of all it beats the price in purchasing another pair of pants and the amount of time it takes to grow into them. 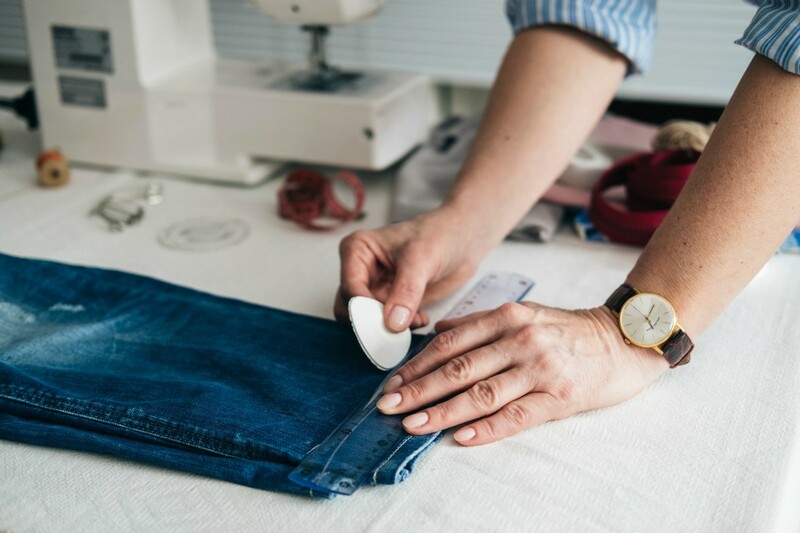 If your jeans need adjusting it is best to hem them properly after sizing. 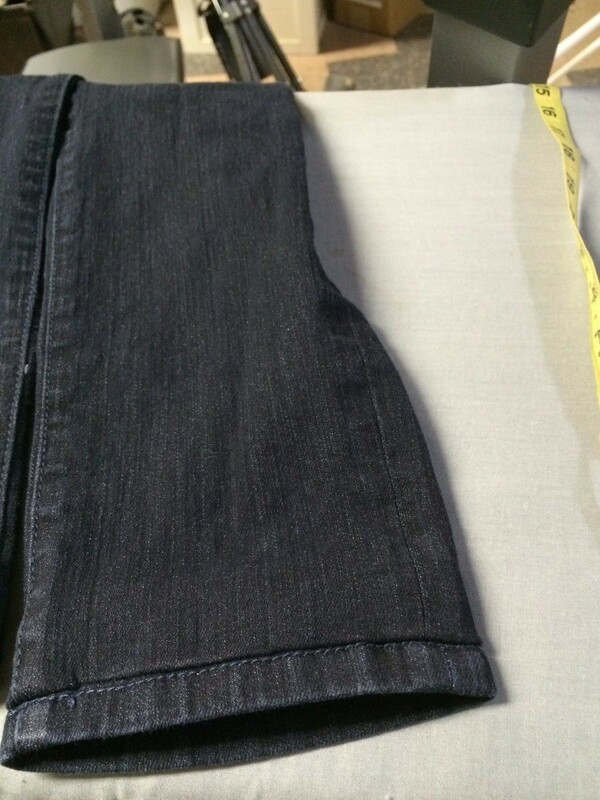 This is a guide about hemming jeans. 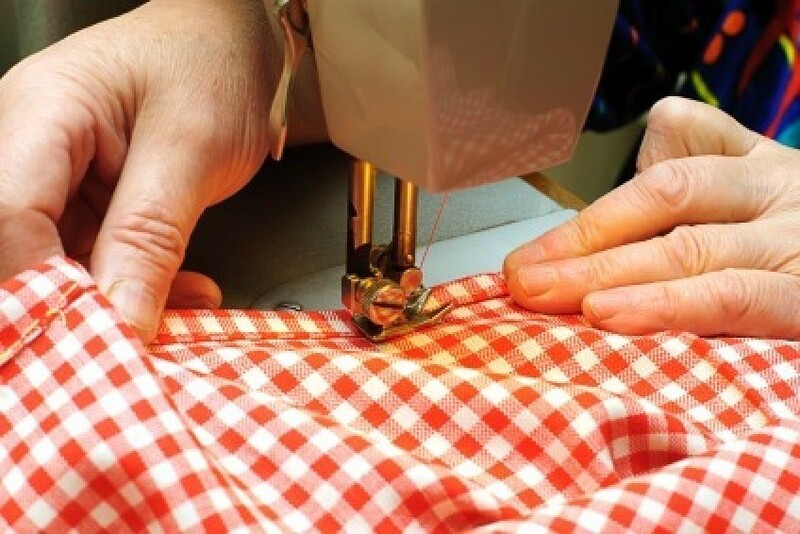 You can reuse many of those clothes you were thinking of getting rid of, with some do-it-yourself alterations. This is a guide about altering old clothing into new clothes. If you have recently lost weight, some articles of clothing may not fit the way they used to. 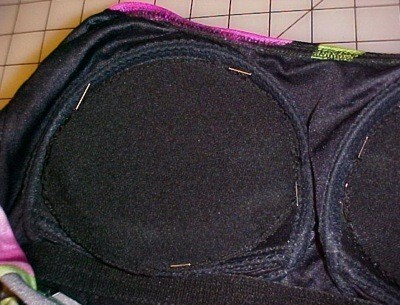 Altering a swimsuit top after weight loss is a good way to avoid spending money on a new swim suit. This is a guide about lengthening a dress. Sometimes an outfit needs alterations to suit your own personal preferences. 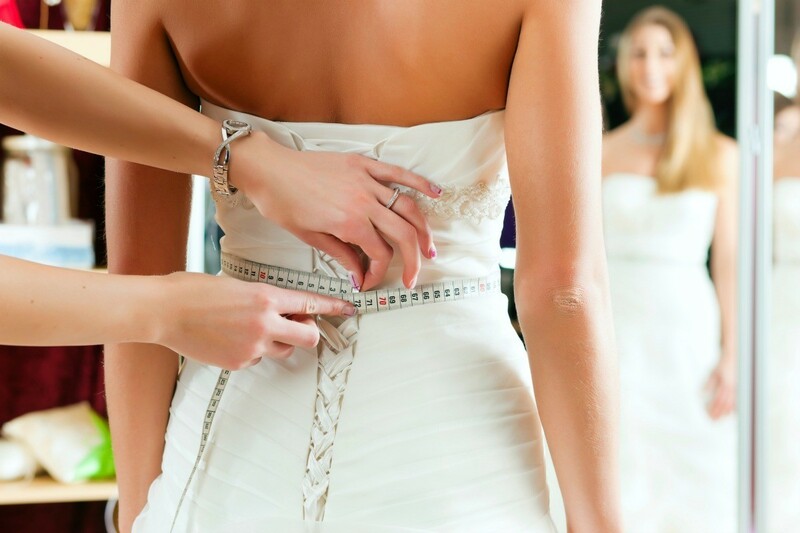 This is a guide about altering a wedding gown. When the bride is using a family heirloom or a second hand gem, it may be necessary to make some adjustments. This is a guide about making a blouse fit better. 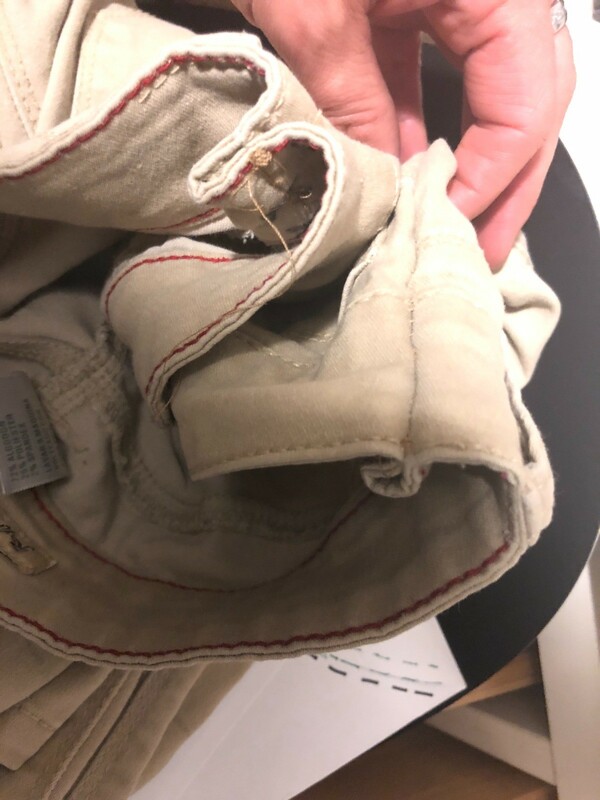 Whether your blouse doesn't fit as well as it used to or you have something new that needs altering, there are many easy ways to fix up a blouse and make it fit better. This guide is about altering men's t-shirts for a woman. A t-shirt made for a man can be changed and shortened to make them fit a woman better. 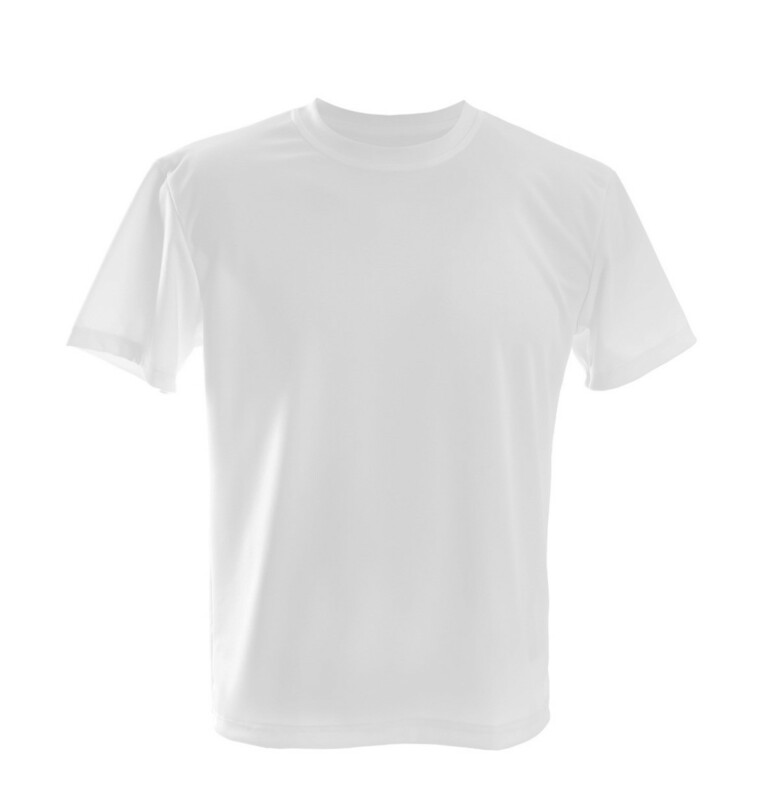 This is a guide about tightening t-shirt sleeves. Sometimes the perfect t-shirt has sleeves that are too full and baggy. It is easy to make some adjustments so that they fit the way you would like. This is a guide about lengthening children's clothing. Children often outgrow their clothing in the length long before they outgrow the waist. This is a guide about shortening pants' or sleeves. 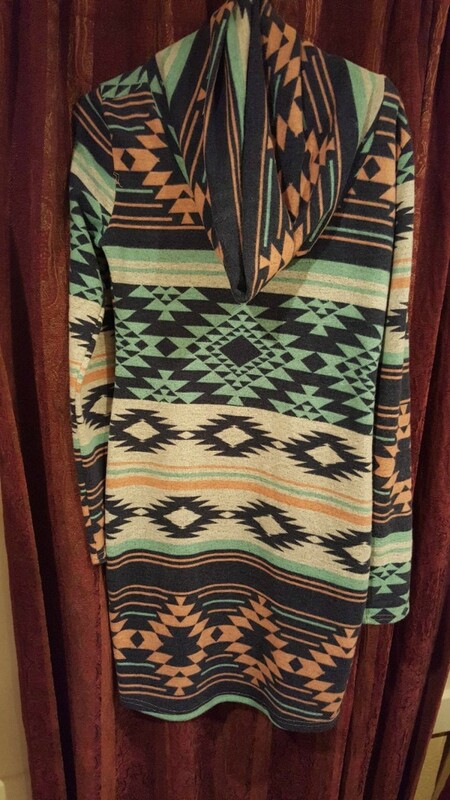 It can be frustrating to go shopping and find clothing that fits perfectly except for the sleeve or pants leg length.